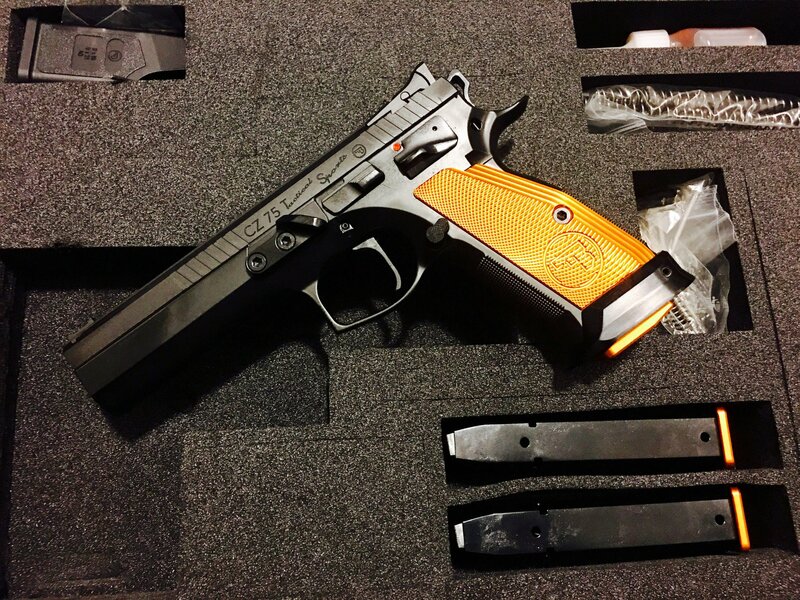 Turning the Tactical Sport up a notch, the Orange borrows a number of design features from the Czechmate and incorporates a few of its own. 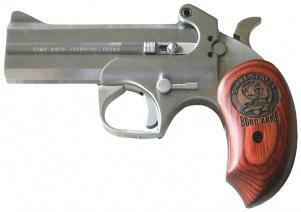 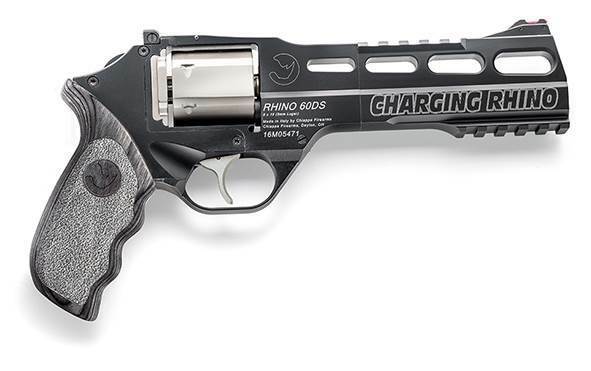 With the slimmer trigger guard, revised grip geometry and finer checkering from the Czechmate frame, it adds a thumb stop and fully-adjustable target sights. 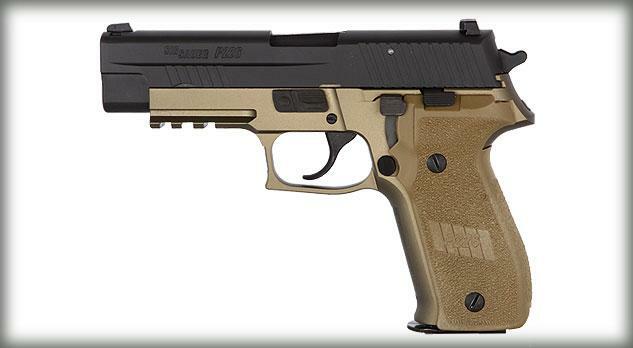 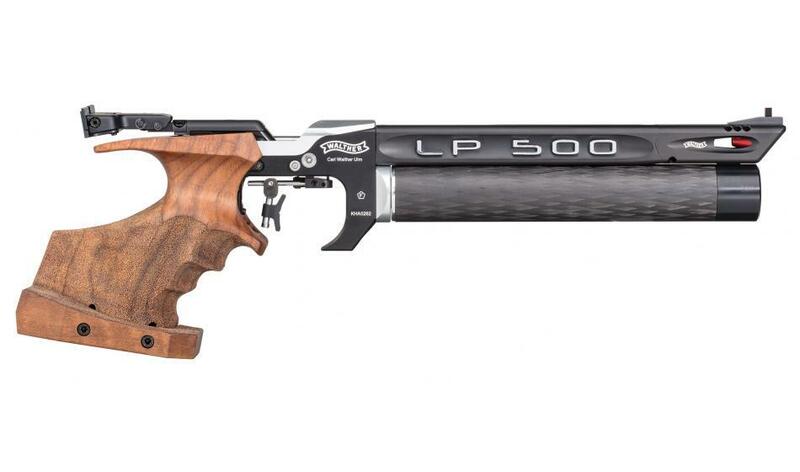 With the same long slide and full-length dust cover as the standard TS, it also shares the single-action-only trigger, giving it an incredibly light pull and short reset, making it a joy to shoot at the range and deadly in competition. 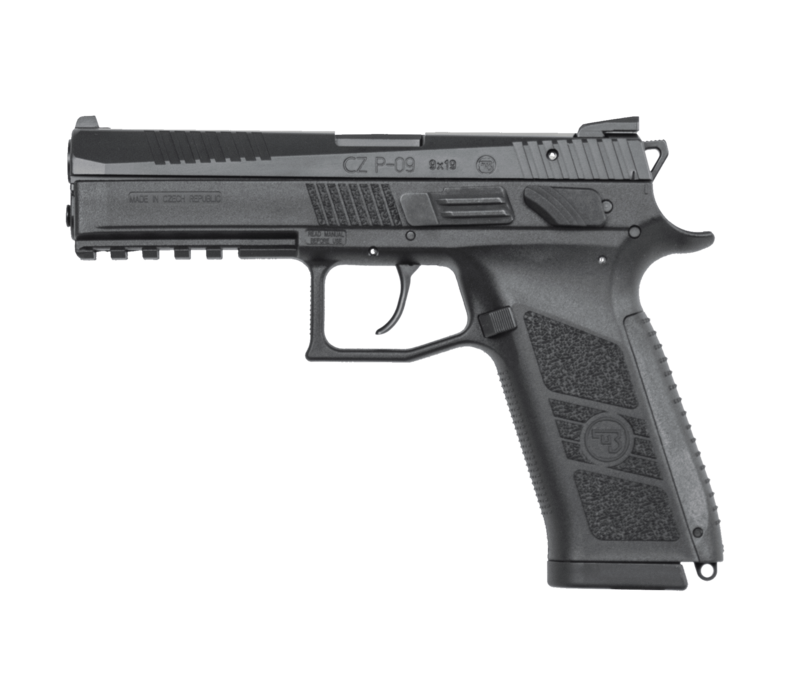 FN FIVE-SEVEN 5.7 X 28 MM FN57 with Free 3pcs extra mags!